Muay Thai is a combat sport of Thailand that uses stand-up striking along with various clinching techniques. This physical and mental discipline which includes combat on shins is known as "the art of eight limbs" because it is characterized by the combined use of fists, elbows, knees, shins, being associated with a good physical preparation that makes a full-contact fighter very efficient. Absolutely! We encourage you to bring a friend, especially a new person. 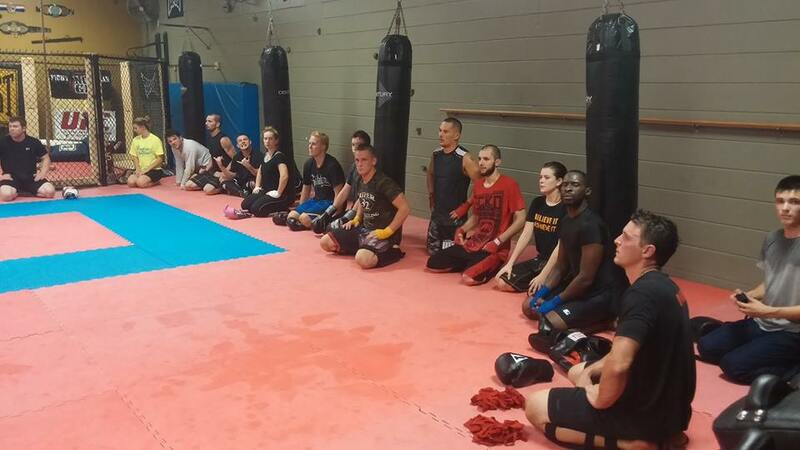 We offer a free trial class for all newcomers!